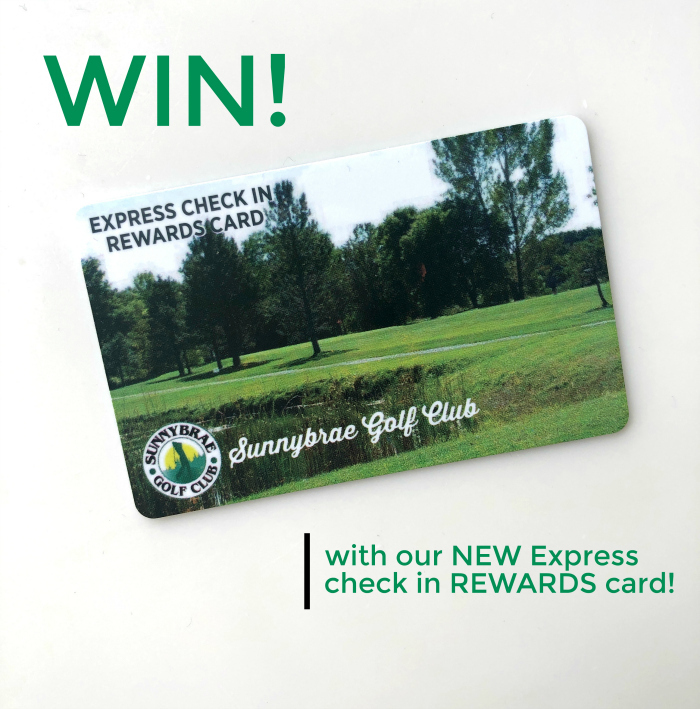 Introducing our NEW Sunnybrae Express Check In Rewards Card! And learn how signing up for one TODAY gives you a chance to WIN an amazing prize pack! * So many benefits for card holders. * Can be loaded with rounds of golf. 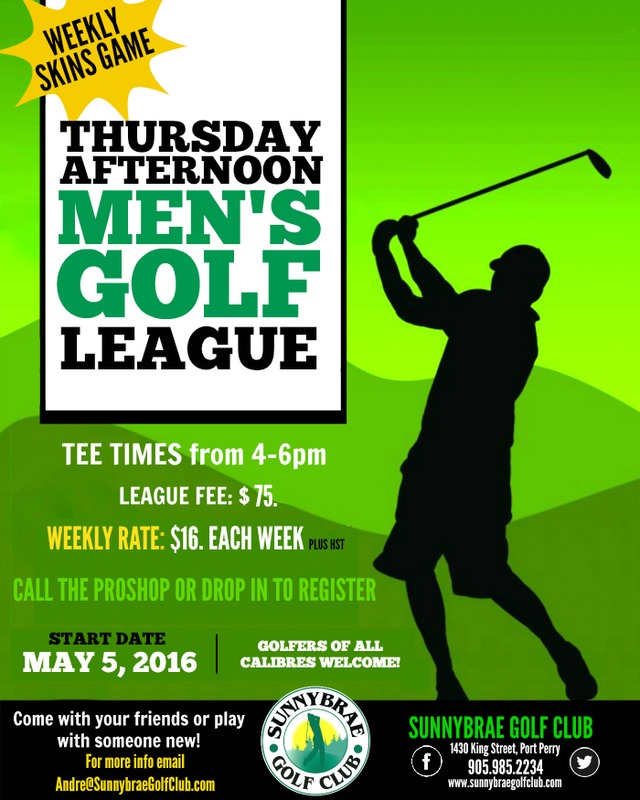 * Exclusive Flash deals on tee times, cafe specials and pro shop equipment. * Rewards for frequent users. * Great for league players. 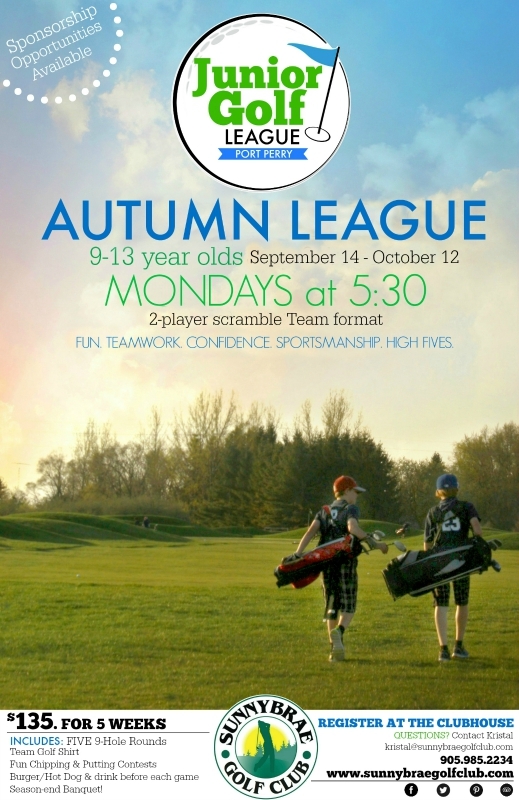 —> Sign up for your card today to be entered in our first draw of the 2019 season: a fantastic Golf Package – 18 holes of golf and lunch on the patio for two. Value approximately $150. Prize randomly drawn from all eligible entries on April 1, 2019. Your Card will be waiting for you in the Pro shop when golf season starts! 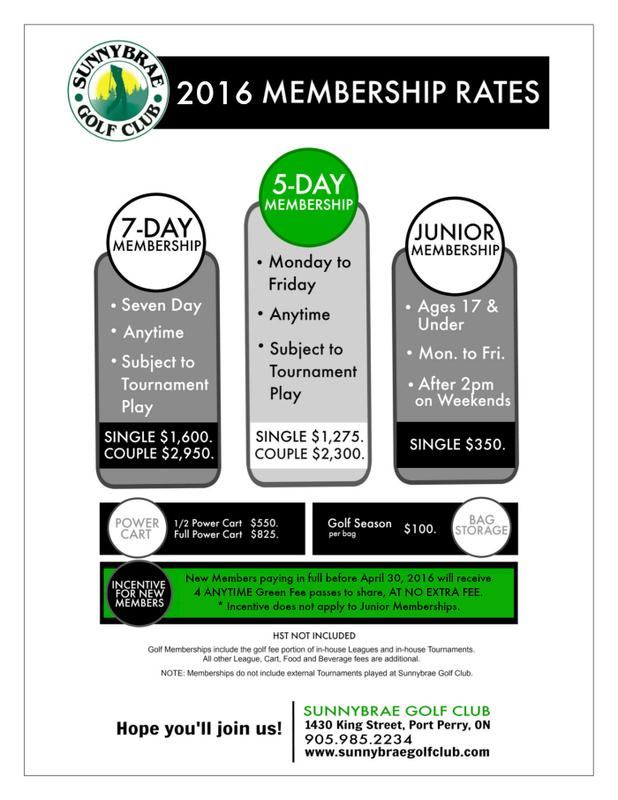 2016 Golf Membership Pricing with an Incentive! 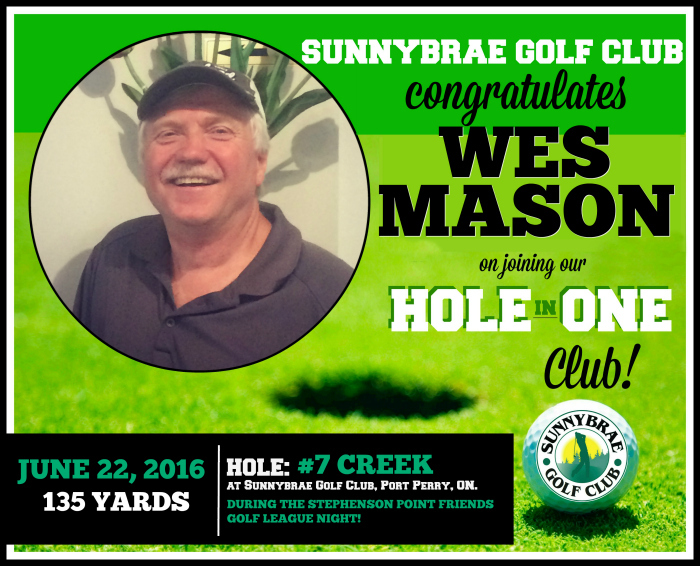 Hole in One: Congrats Wes Mason! 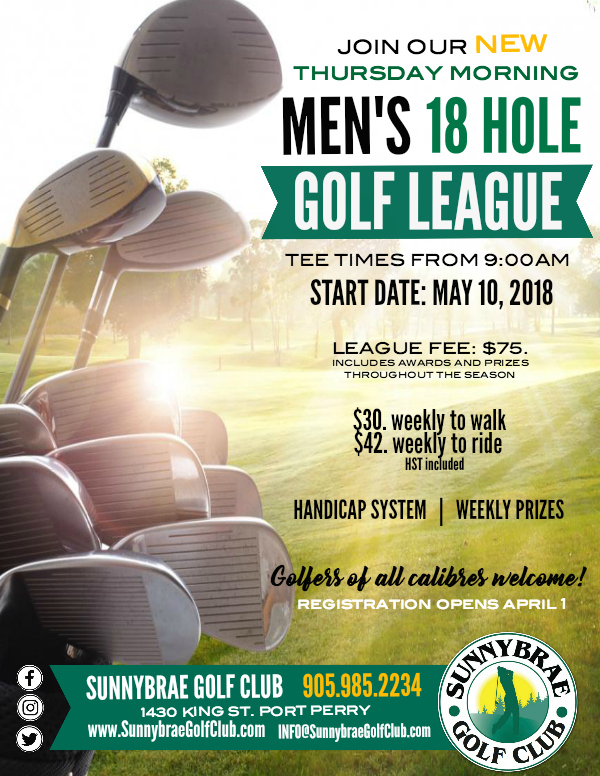 NEW Sunnybrae Men’s Morning Golf League in Port Perry! 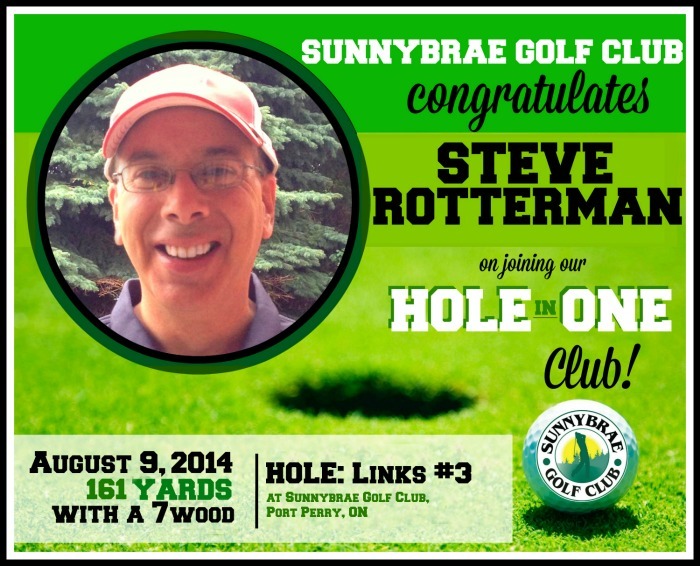 Holiday Golf Gift packs at Sunnybrae!